AICA, as an environmental NGO, is deeply concerned about climate change issues, since the beginning of its activity. That’s why AICA took part in many project related to cliamte change, hydrogeological risks management and cliamte change adaptation. With its climate, geology and human characteristics, the Mediterranean area is subject to a range of natural hazards common to all. Faced with these threats, a set of preventive actions has been implemented by central and decentralised authorities as well as measures for information, education and communication to the public. The Mediterranean Centre of Environment, in partnership with the Provence-Alpes-Côte d’Azur regional council and the French Ministry for Environment has proposed to set a formal network for cooperate about prevention and information about natural hazards in the Mediterranean area. DG Climate Action commissioned a consortium led by Ricardo-AEA and ICLEI to undertake the Adaptation Strategies for European Cities project. 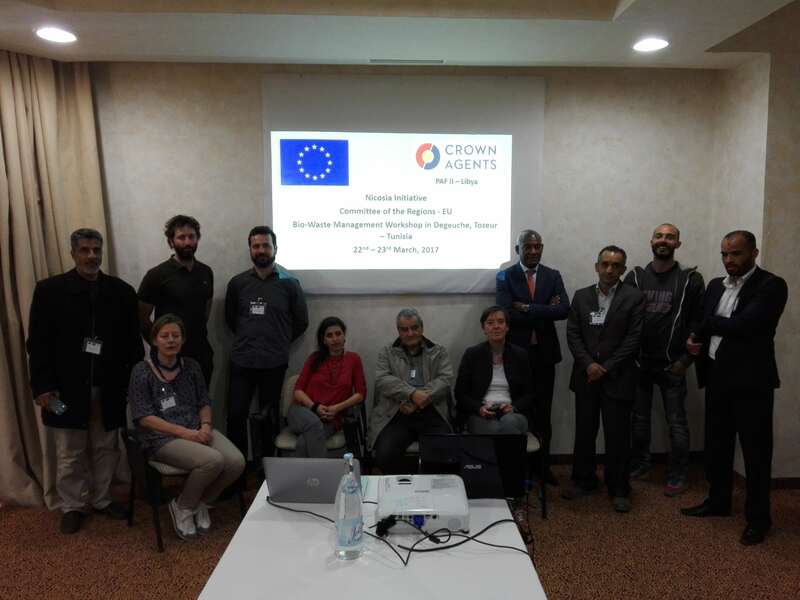 The aims of this project were to provide capacity building and assistance for cities in developing and implementing an adaptation strategy, and technical support to DG CLIMA on the state of play of urban adaptation. The project also intended to raise awareness throughout Europe of the importance of preparing for climate change in cities and encourage the exchange of knowledge and good practice. AICA supported the city of Alba (CN) in the project’s activities. This Final Report pulls together the findings from the project, including outlining the methodology and summarising the key achievements and outputs. Cities and policy makers may find the assessment of climate change vulnerabilities, risks and adaptation in European cities and urban areas section useful, as well as information on the experiences of participant cities. The aim of the YES project is to mobilise young volunteers from four European partner countries to develop innovative awareness-raising tools about key issues affecting the coastal environment and the impact of climate change. Twenty-four volunteers from the United Kingdom, France, Italy and Greece took part in the project which included training workshops and coastal campuses. They worked together to devise and create a web-based promotion campaign on the European coastline, showcasing examples of good practice insustainable development and highlighting the impact of climate change.